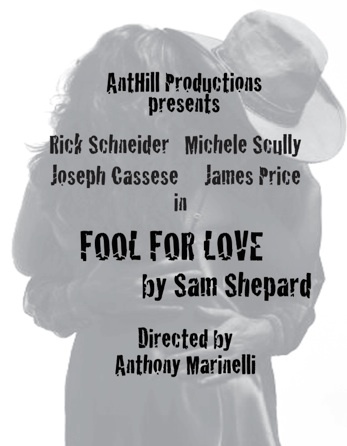 The Theatre of American Actors 314 W 54th street NYC presented six performances of Sam Shepard’s Fool for Love. The shows ran June 10th-14th, 2009. 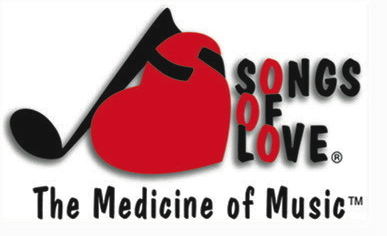 The off Broadway production debuted two original compositions, Separate Lives and The Old Brass Bed, which were used for the opening and closing credits. During my six month internship in the United States, I got lucky. Why? 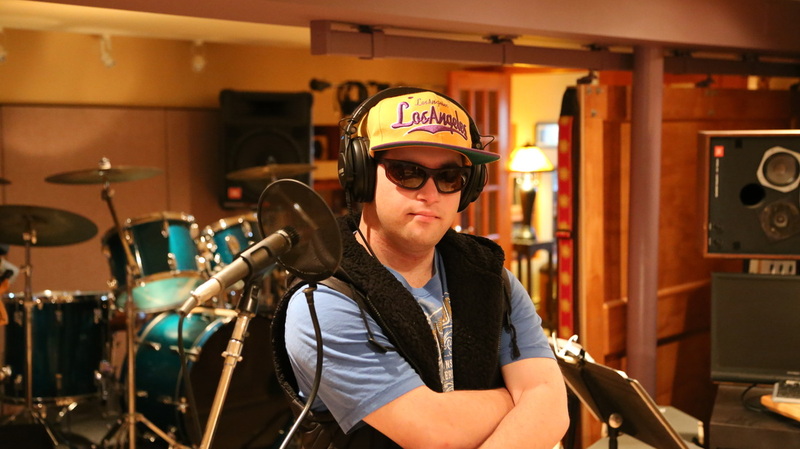 Because I had the chance to produce two songs with Brian in his studio. How did this happen? All by Accident. Through a mutual friend I met Brian and it didn't take long to realize that we were on the same wavelength. Then, I met Courtney and found out that she had a great voice. I had worked out some cool riffs on my guitar and was playing them while we had a BBQ. Courtney started to sing some vocals and everyone really got into it! I brought a short live cut to Brian and he liked it and that started the production. Brian worked his magic with the lyrics,developed an arrangement and played several instruments as well as singing backing vocals.